If you're new to music production, or returning after a long awaited hiatus, then our newest Music Producer Starter Bundle is perfect for you! 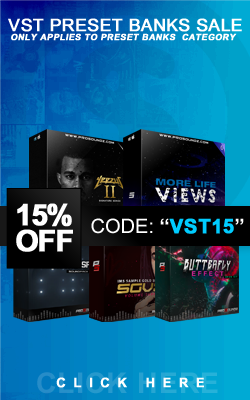 This bundle comes with 10 Drum Kits, 5 Loop Packs, and 5 Sound Packs, so you'll have all the tools you need to get ahead of the music curve. 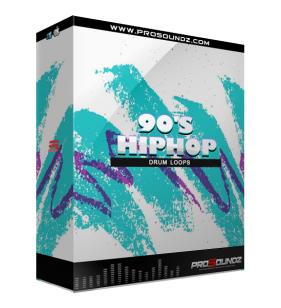 With over 500+ Drum sounds, FX and More this bundle is an amazing addition to your sound library, and you're also getting hundreds of dollars in savings.